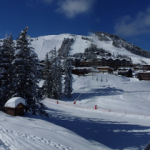 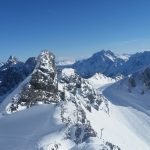 Discover Meribel. 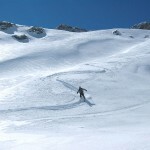 Wild off-pistes poorly known but of an exceptional quality. 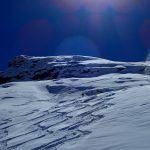 Dales, couloirs and steep slopes where, thanks to the to different techniques, we will ensure your safety.